*PRICE REDUCTION* $10k price drop! 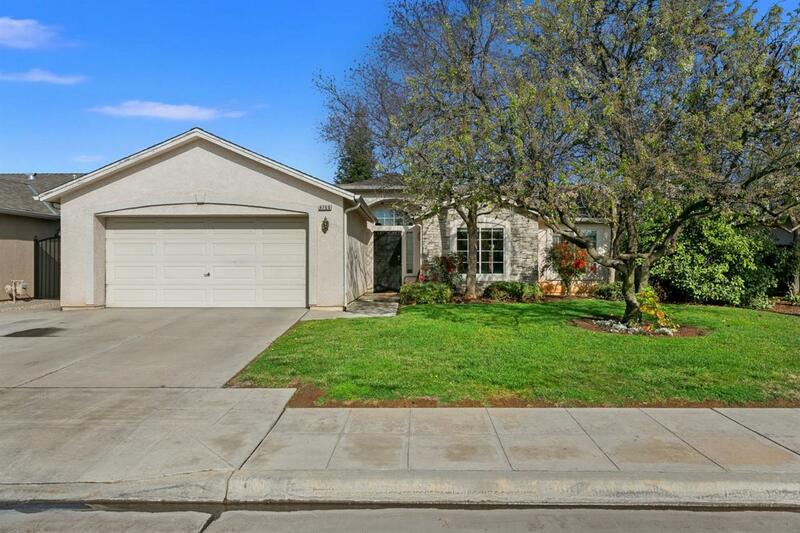 Come see this adorable home! Bring your pickiest buyers. 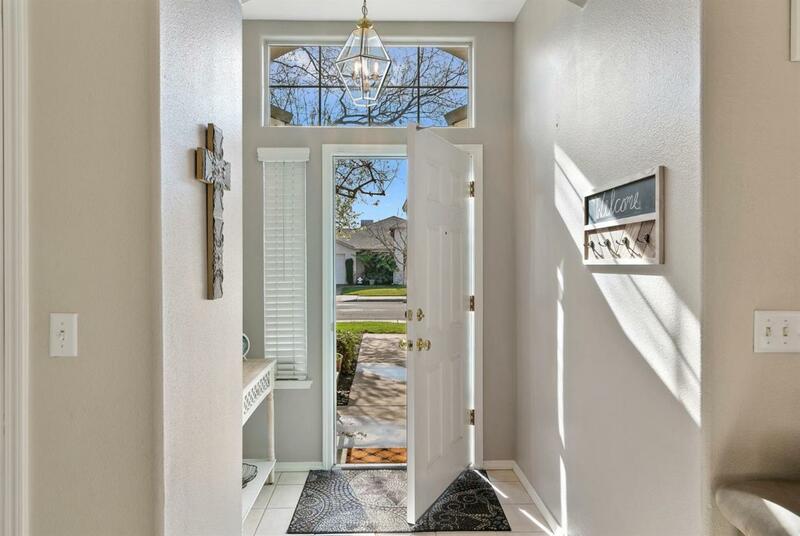 Front door opens to a cute entry way to the living room with vaulted ceilings. Large, open floor plan with living room and kitchen. Convenient breakfast bar in kitchen. Recently painted interior. 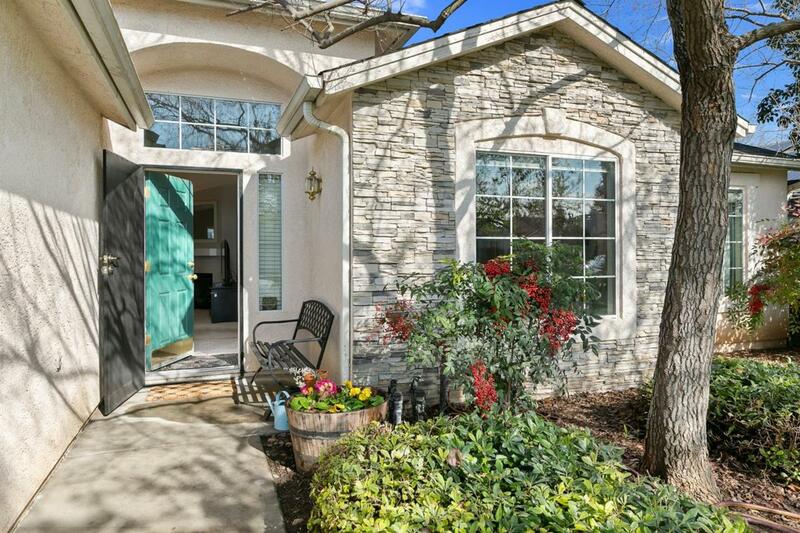 Home sits on a larger lot with beautiful, mature landscaping. Just wait till you see the backyard...beautiful! Extra large concrete covered patio. Perfect for summer BBQs! Bunkbed in girls room can be included in sale. 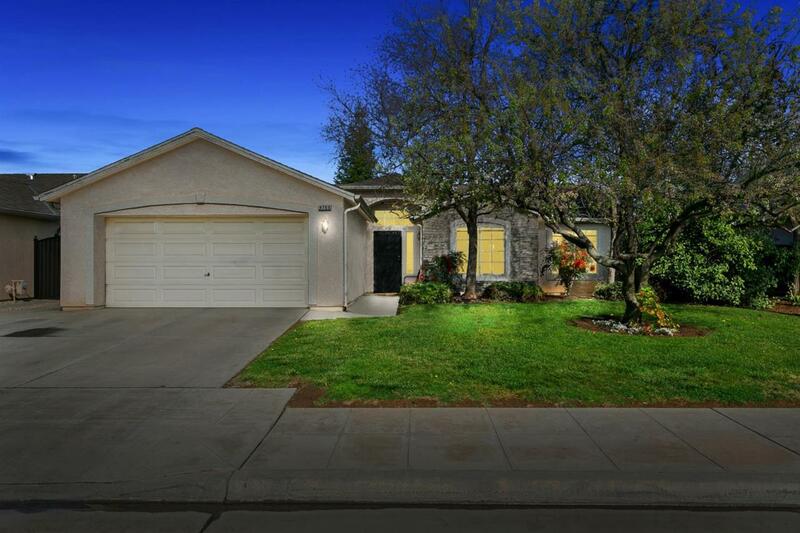 Listing provided courtesy of Lisa Alvey of Realco.